On 8 September, Ujjwal Nikam, the special public prosecutor in the 26/11 Mumbai terror attack case, asserted that the notice that has been issued against LeT commander Zakiur Rehman Lakhvi by the anti-terrorism court in Rawalpindi is a complete sham. Pakistan on Wednesday issued notices to seven accused of 2008 Mumbai attack case, including Lakhvi, on a plea to examine the Al-fauz boat used by the 10 Lashkar-e-Taiba terrorists to reach the Indian coast. Speaking to ANI, Nikam called the whole exercise a sham and pointed out the fact that Pakistan is doing this in light of the SAARC summit which they're hosting later this year, where they want to "pretend to be against terrorists". He also said that this was just a routine court procedure and not a win. "The Pakistan Prosecuting Agency had filed the same appeal earlier and it was rejected. It was only after they appealed to the Islamabad High Court that the appeal was approved and the High Court asked the Rawalpindi Anti Terrorism Court to hear afresh. The only thing that will be decided in this hearing is whether they will appoint a commission to inspect the boat or not", he said. The 10 LeT militants had left Karachi on the boat on November 23, 2008. En route, they hijacked another boat, killing four of its crew. They forced the vessel's captain to take them close to the India shores. The captain was killed when the vessel reached Mumbai's coast. The boat they used from Karachi is currently at a port there. 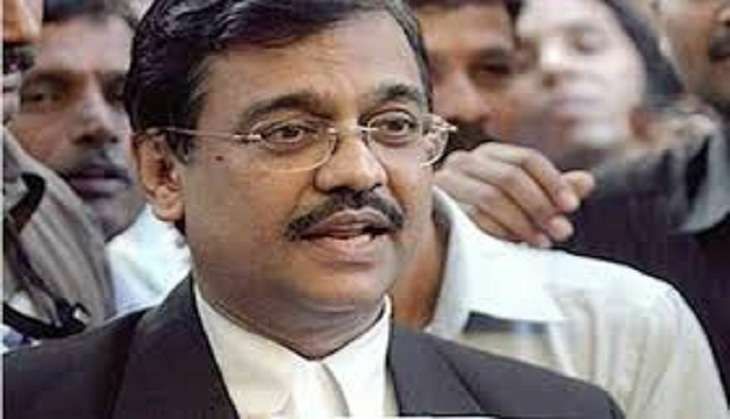 Nikam further stated that if Pakistan was so serious about the perpetrators of the attacks of 26/11, they could have examined David Headley, who was one of the key conspirators and tendered much valuable evidence in the Mumbai court which included oral testimony and email correspondence. "All Headley's confessions clearly indicate connections between Lashkar-e-Taiba, ISI, Headley, ISI and Hafiz Saeed. If the Pakistan Prosecuting Agency actually wants to do something, why don't they take these proofs into account?" he added. LeT operations commander Lakhvi, Abdul Wajid, Mazhar Iqbal, Hamad Amin Sadiq, Shahid Jameel Riaz, Jamil Ahmed and Younis Anjum are accused of abetment to murder, attempted murder, planning and executing of the 26/11 Mumbai attacks. The case has been underway for more than six years. The United States and the United Nations have both recently pressurizsed Pakistan to stop differentiating between good and bad terrorists. They have also been asked to stop sponsoring terrorists or harbouring them.